This academy award winning documentary is itself an important contribution to the 20th century working class movement of the United States. While it not only played an important role in documenting a violent struggle for unionization in Kentucky, the presence of the film crew was itself cited in helping achieve victory for the miners who were the subject of the film. 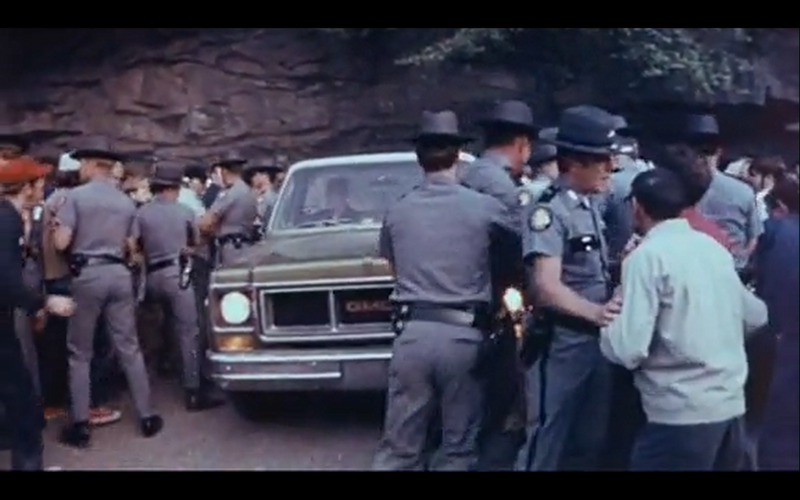 The most striking thing about the case of Harlan County is how similar the film’s structure is to that of the various other films/narratives about unionizing efforts in other coal mining areas that date back to the late 19th century. The exception in this case, however, is a demonstration of some serious corruption at the union level. While the story of the drive itself is familiar, one significant difference is that this was not the beginning of the United Mine Workers of America but rather that there had been decades of development for that organization. There is even a case where a rank-and-file candidate runs for the presidency of the union and is murdered by folks connected to what is perceived as the corrupt leadership. These struggles demonstrate the real problems that go into organizing that is not simply a romanticized version of “the workers vs the bosses” but rather demonstrate the complexities. The “labor aristocracy” is shown to be quite clear in this film and the future of the union is questioned even with the optimistic overtones towards the end of the film and victory of the particular drive. Some of the members remain quite unsatisfied with the contract that they won, for example. 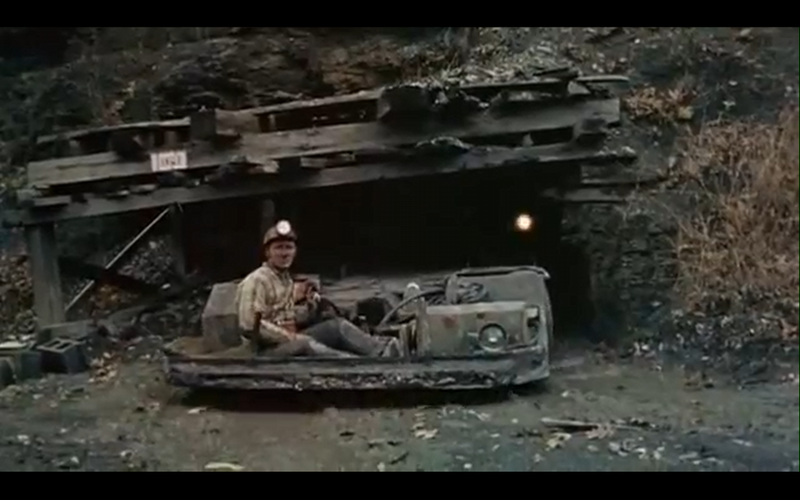 This entry was posted in Documentary, USA and tagged Barbara Kopple, Harlan County USA, United Mine Workers of America. Bookmark the permalink.